Dr. Miki Shirakawa Garcia grew up both on Oahu and in California. She graduated from the John A. Burns School of Medicine and completed her dermatology residency at UC Davis in Sacramento. While completing her residency on the mainland, Dr. Garcia performed clinical research in autoimmune skin and rheumatologic diseases at Stanford’s Department of Dermatology. She also volunteered at the Paul Hom Asian Clinic in Sacramento where she helped implement a new teledermatology program for which she received a Presidential Citation from the American Academy of Dermatology in 2011. 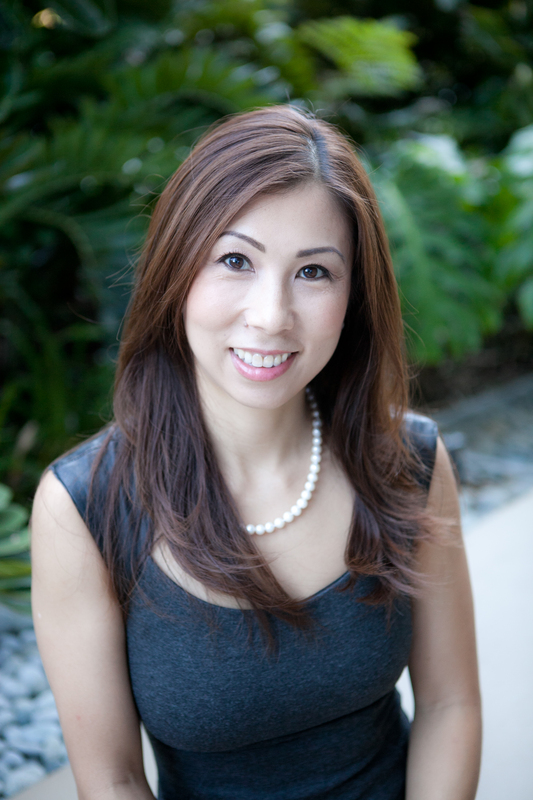 An American Board of Dermatology certified physician, Dr. Shirakawa Garcia was a clinical instructor at UC Davis before returning to Oahu to join Dr. Nip-Sakamoto in private practice at Queen’s Medical Center. Dr. Garcia also is an Assistant Clinical Professor for the JABSOM Department of Medicine. She has been involved with the Hawaii Sjögren’s and Lupus Support Group and Lectures since 2012 and has helped to educate those affected by both diseases. As a member of the board of directors with the Sjögren’s and Lupus Foundation of Hawaii she continues her support for those living with both autoimmune diseases in our community. In her spare time she enjoys working out and spending time with her family.